Oh, jewelry. When my outfit is missing something, I can always count on you. When nothing in my closet fits, I can always count on you. When I don't know what to buy for someone who has it all, I can always count on you. Oh, excuse me. I was having a moment. 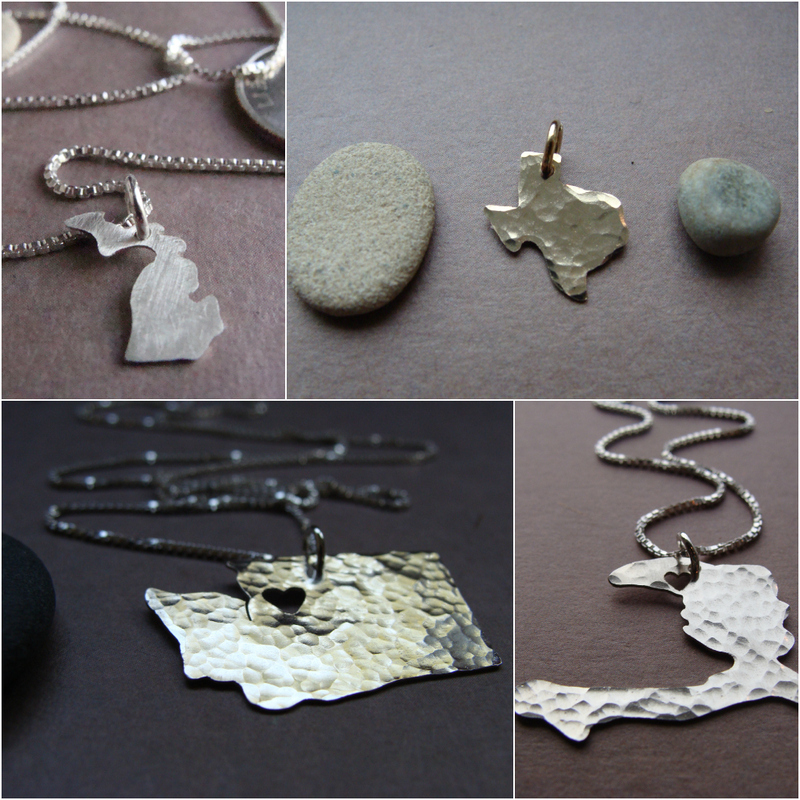 Enjoy these gorgeous handmade jewelry shops! Founded in 2008, NS Pottery specializes in functional wheel-thrown pottery & jewelry, all made with durable stoneware clay. Pieces are handcrafted to adorn home, garden, and body in the hopes of adding beauty and joy to one's everyday life. 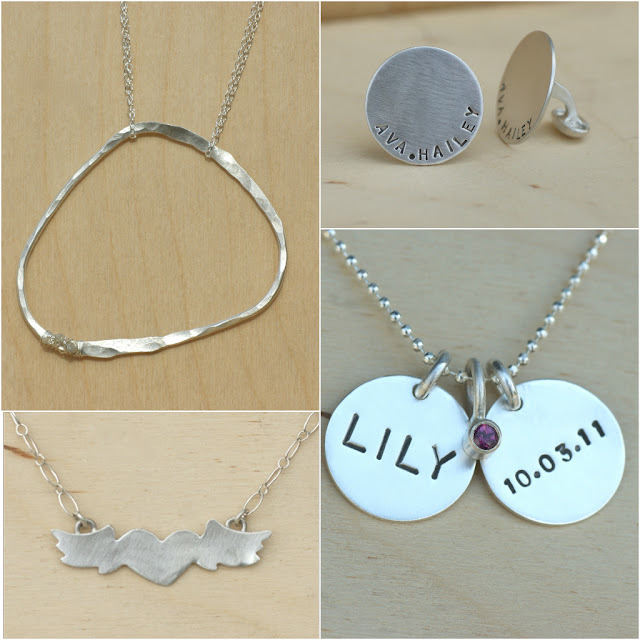 Simply Livly creates statement necklaces that are comfortable, practical and stylish. 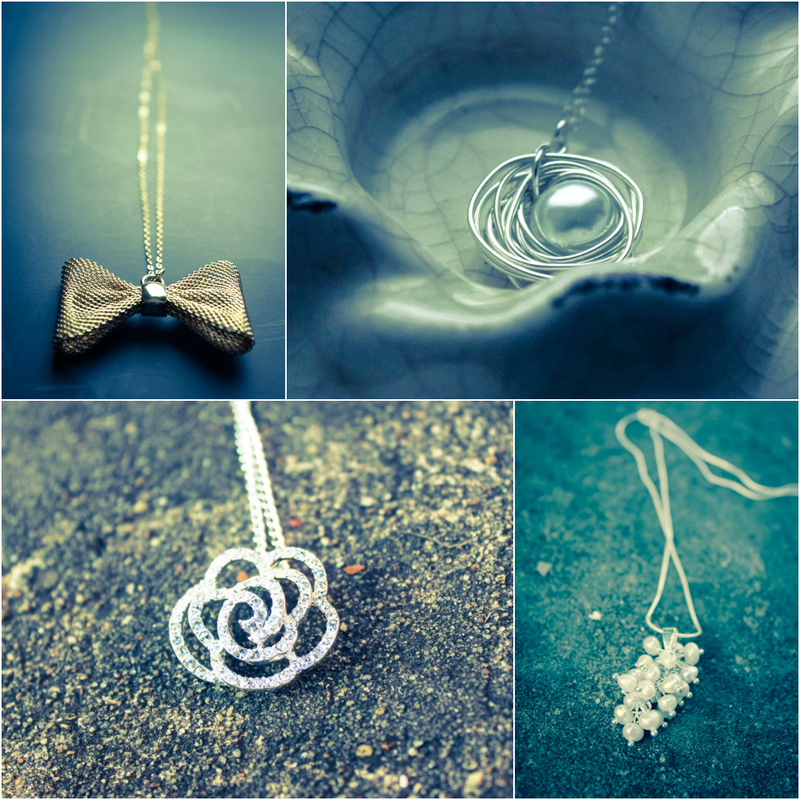 The necklaces are equal parts vintage, bohemian, modern, and classic - with a bit a glamour thrown in. I love that the "chain" is made out of cotton jersey so you can tie it to your desired length. I have several of Pam's pieces and every single one is comfortable and a great addition to any outfit. Run by Danielle, Flourish Leather is a stylish & affordable etsy shop that sells amazing leather accessories. I have several of her leather bracelets and LOVE layering them. They're great quality and I know that you'll find something for someone you love (or yourself. wink!). 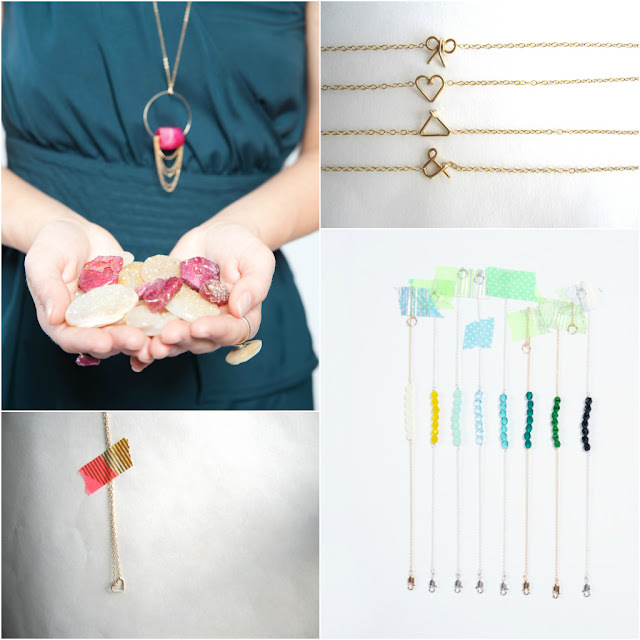 A+ Jewelry Co. is equal parts whimsy, classic, and bohemian. With gorgeous pieces that any girl would love to receive, you can't go wrong with anything that Andi makes! 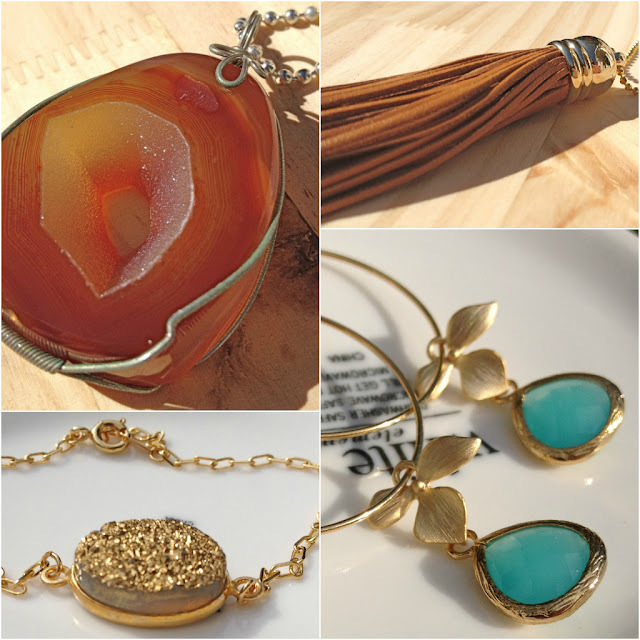 Fresh Tangerine is run by Kimberlee, a jewelry artist that creates the most delicate and stunning pieces. From charm bracelets to statement necklaces, Fresh Tangerine is truly a jewelry lover's dream. 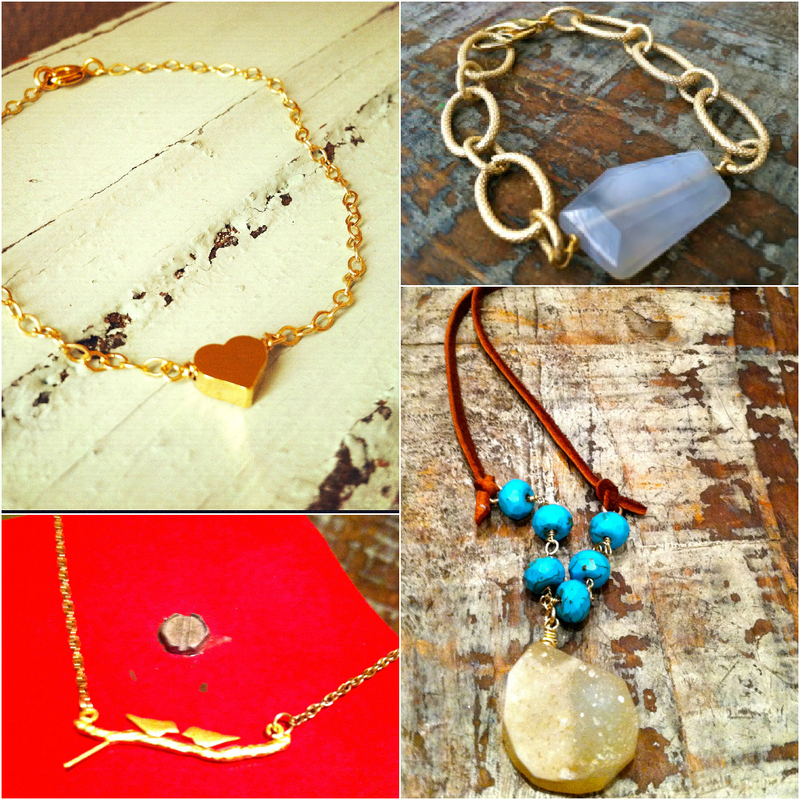 At Berry Girl SC, you'll find high end and stunningly beautiful bohemian jewelry. 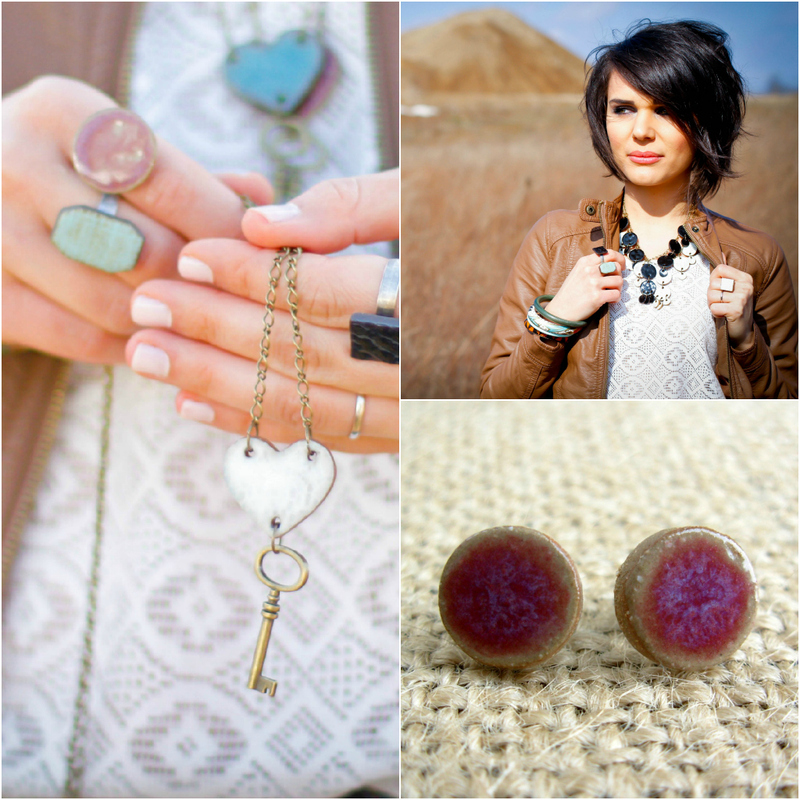 Made by Meredith in South Carolina, each piece is truly unique and perfect for that girl in your life who has it all! "maddynbella" has been one of my favorite shops for a long time. I love how every piece is perfectly unique and has so much depth. I feel like Courtney is a true artist that knows how to take each piece one step further to make her jewelry one of a kind and speak for itself. Shannon Sunderland & Sahra Cahoon form the dynamic duo of Hot Mama Designs & Sugar Soul Studios. 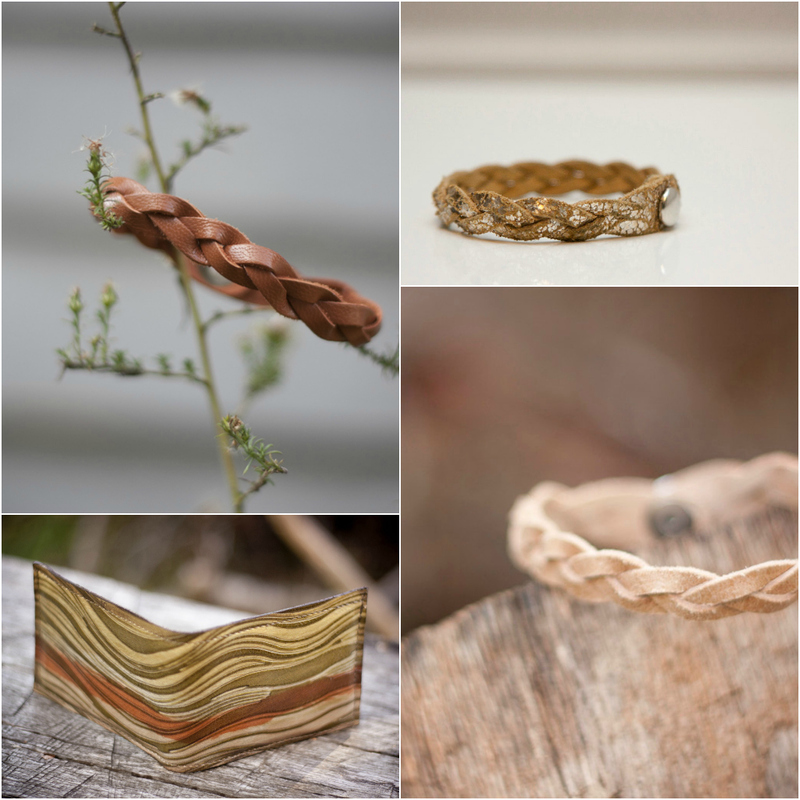 Hot Mama Designs rejoices in celebrating motherhoods, family and the one-of-a-kind feeling of the handmade object. 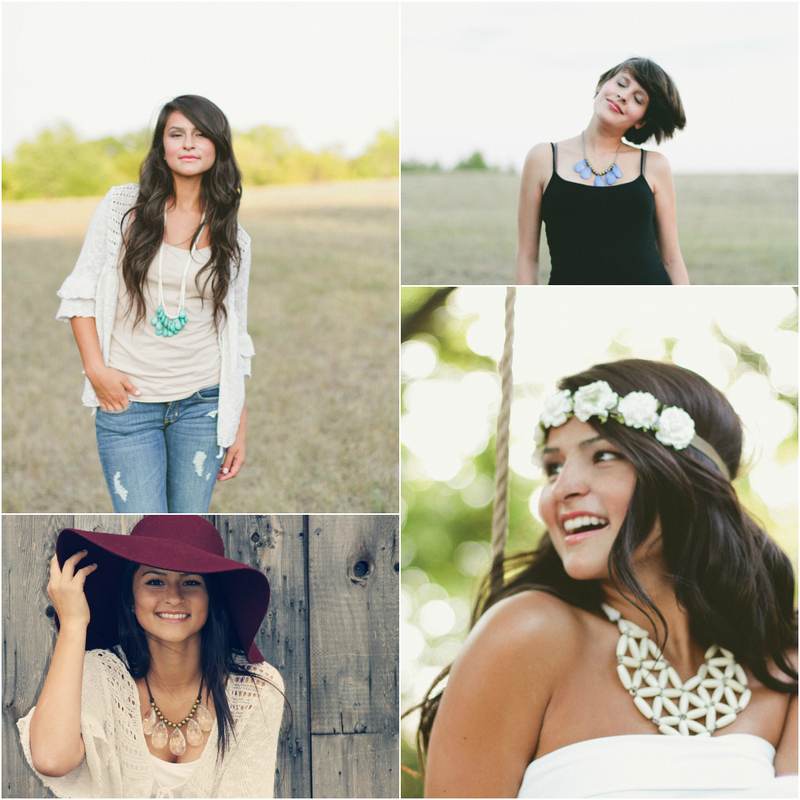 Sugar Soul Studios is adornment for women and their families with inspiring designs that are created to tell stories and celebrate life. woooo! Doesn't looking at all that pretty jewelry just make your heart flutter? Get to shopping, y'all! Keep in mind these discount codes are only valid through the 23rd of NOVEMBER! etsy jewelry is my weakness. 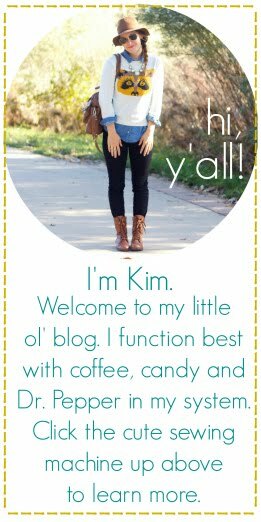 I want to buy all this goodness for myself..
Kim, those are some great shops you've found and shared. A+ jewelry has great pictures, but the hot mama jewelry is my favorite.